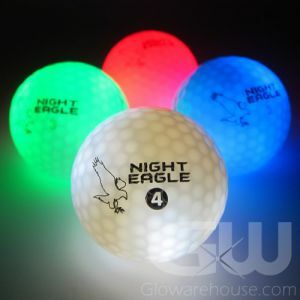 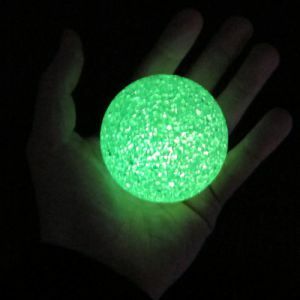 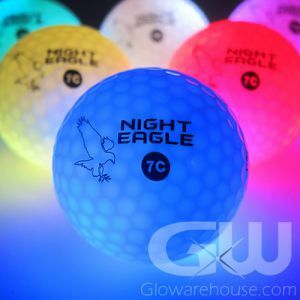 Glow Sports Balls are always a fun addition to any evening party or outing. 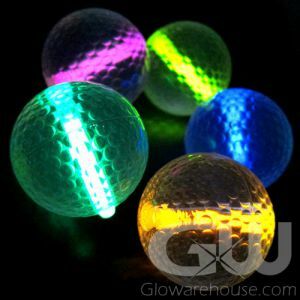 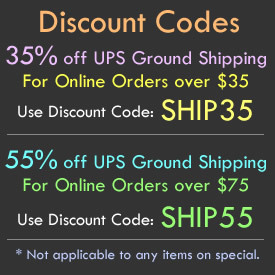 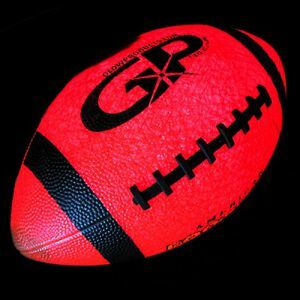 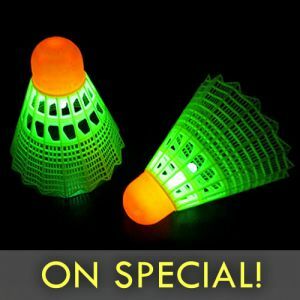 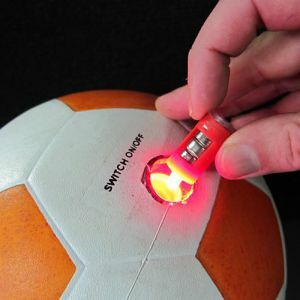 With the variety of glowing sports balls available these days, you can find any variant of sports ball you are looking for in a glowing or LED light variety. 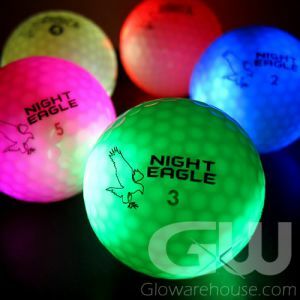 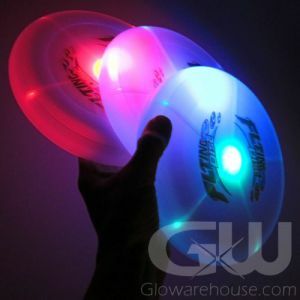 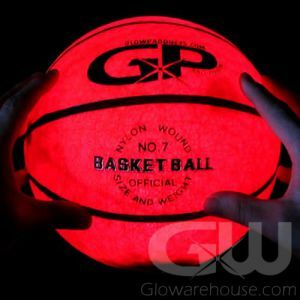 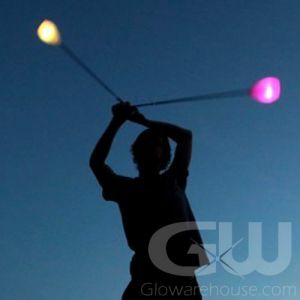 Everything from soccer, basketball to golf and badminton can be lite up with fun glowing lights!